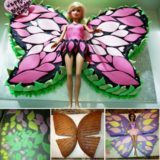 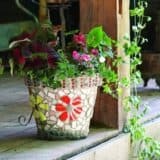 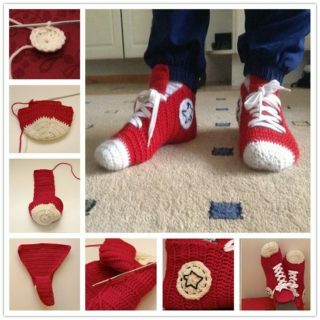 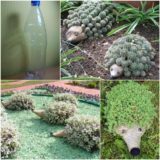 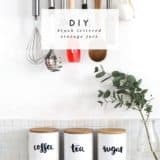 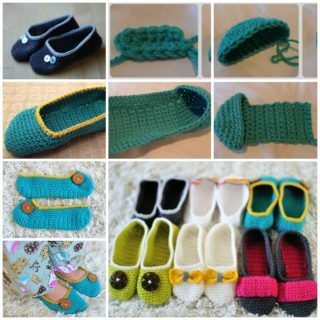 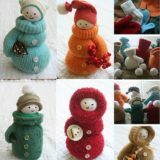 There are many styles available to crochet from UGG slippers, ballet style slippers, bootie slippers, slipper socks, long sock slippers and many other patterns to choose from. 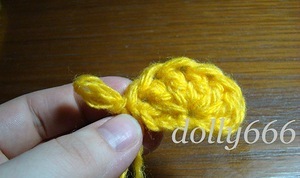 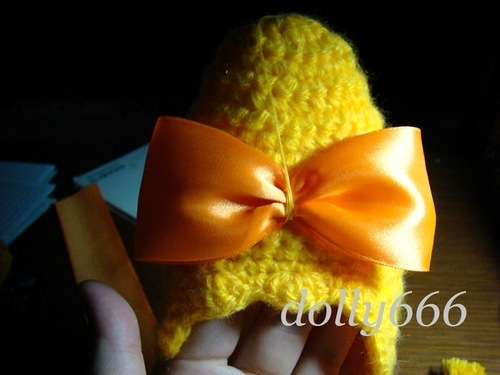 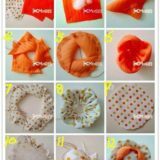 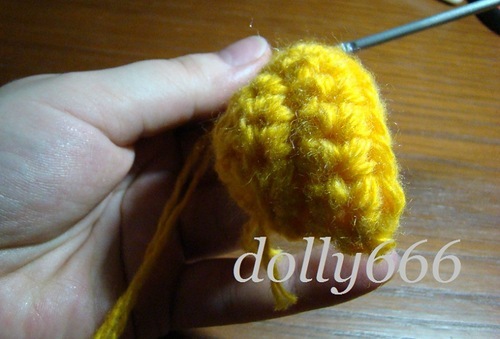 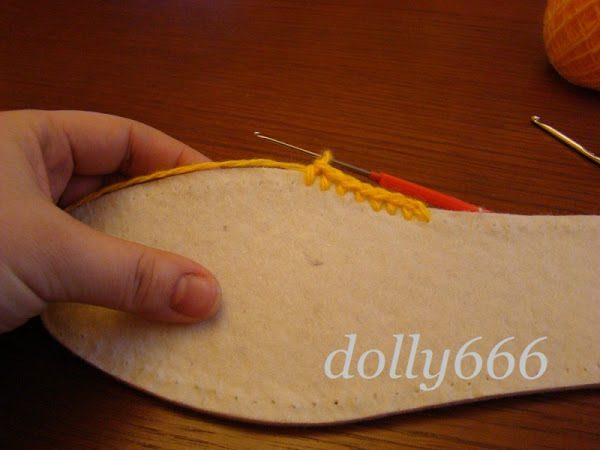 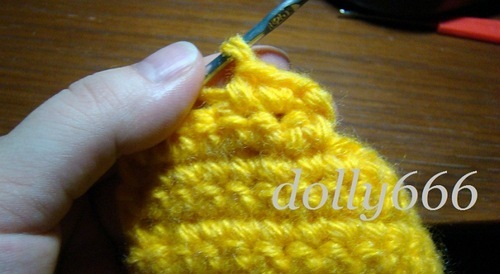 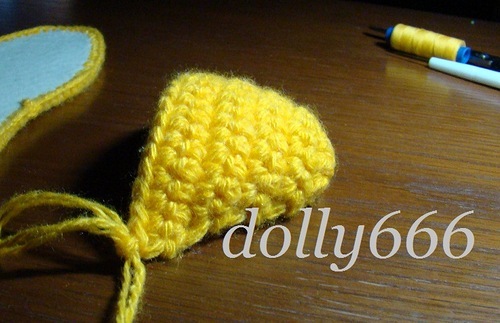 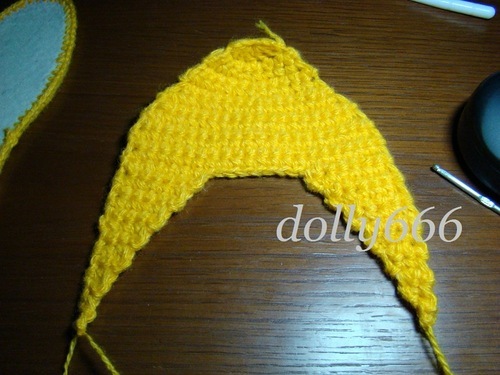 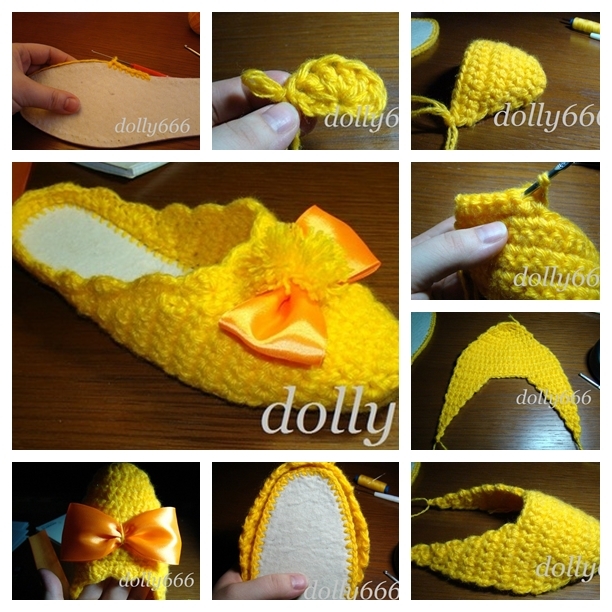 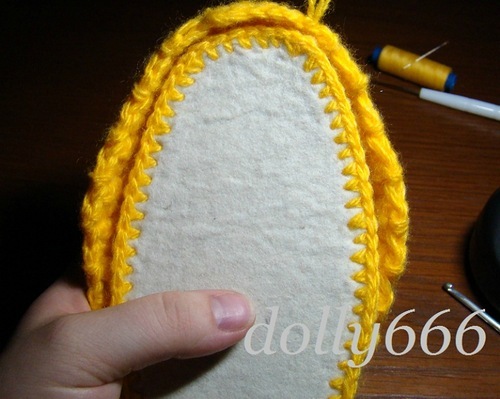 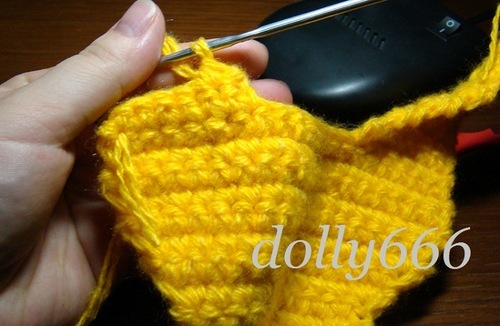 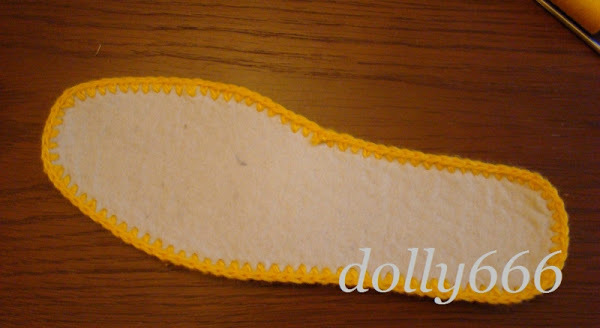 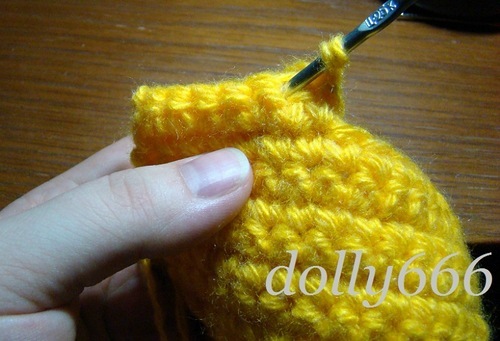 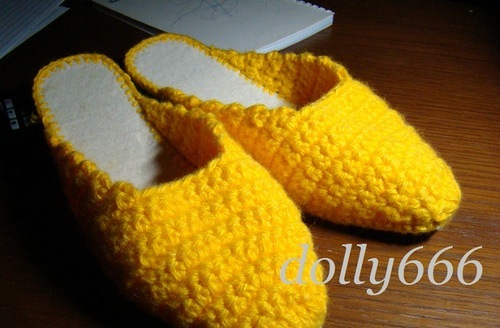 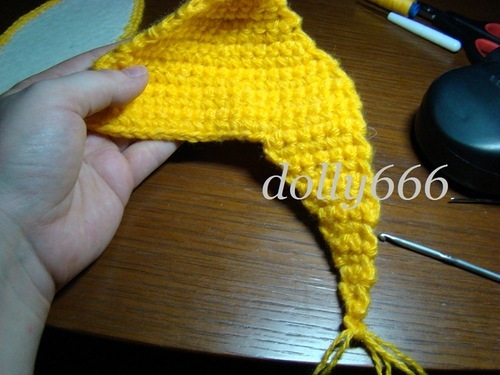 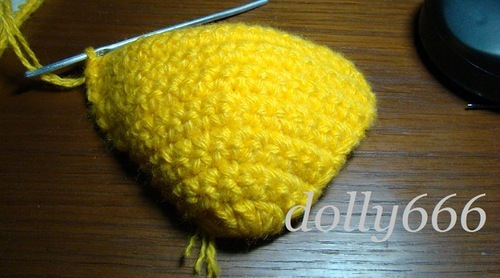 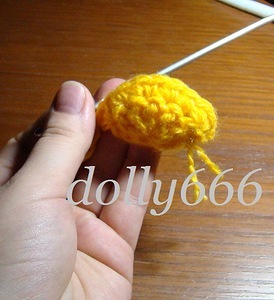 Here is a real easy pattern for beginners, if you have never crocheted a pair of slippers or want a quick pair to crochet is the pattern found here on how to crochet a pair of simple slippers. 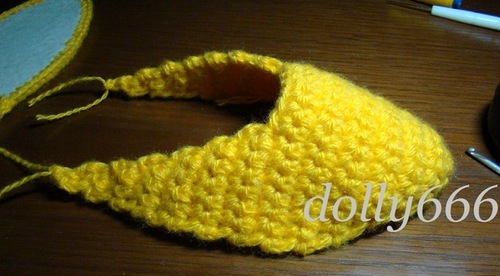 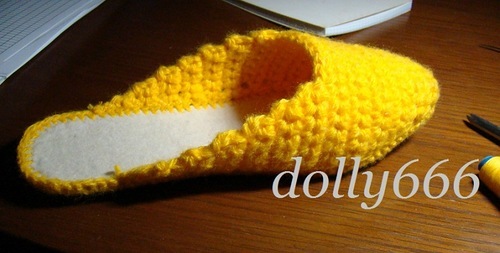 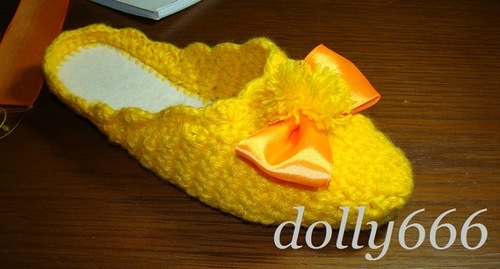 keep your toes warm with these free crochet patterns for slippers.